Looking for ways to occupy some time this Easter holidays? Look no further than this round up of crafty treats. Now, i have a confession to make. I do not do craft. I hate mess and my patience isn’t the best. So if I’m looking at craft I like things to be as simple as possible with the least number of shopping trips and expense (sorry). So I’ve looked at some great blogs and websites that do craft a whole lot better than me a created a list for you so that there are plenty of items to suit different ages. If you try any of these makes do let us know - Post it over on our Facebook page or in The Village and we will give you all the brownie points. 1) Free N Fun - This site has tons of easy craft listings that you could do with very little prep and also pretty low cost. 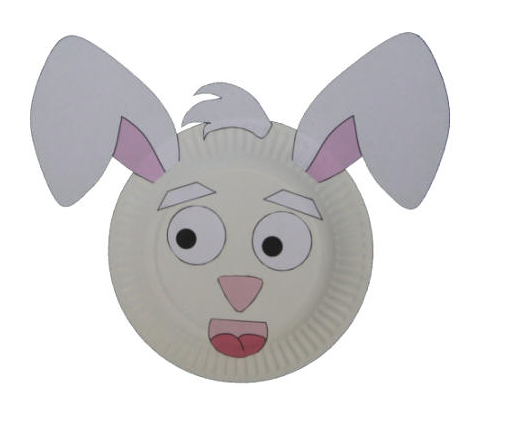 2) DLTK KIDS - Have all kids of Easter themed resources should you need to pass some time this Easter holidays - also covers a variety of ages. 3) Born Gifted - Has created a round up of some great crafts to do with a variety of ages. They look pretty appealing so be sure to check them out. 4) Country Living Magazine - Have created a list of 55 home styled crafts that you could attempt this holiday - they include this simple balloon craft which I think looks really effective. 5) Free Kids Crafts - Is a great site full of resources for crafting with your kids. 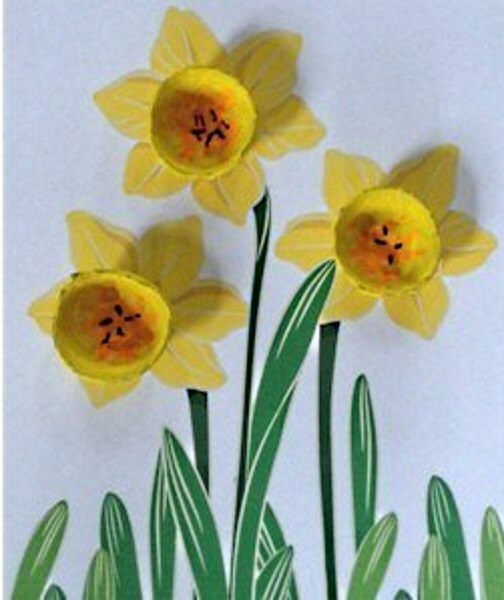 The Easter roundup includes these lovely daffodils. 7) The Craft Train - Has just over 20 great ideas - particularly if you have younger kids - the tutorials are bright and also have some video to follow along and make it easier for all of us. 9) One Little Project - Is an amazing resource with a huge social media following. they’ve got a great range of makes listed which look really effective and could even make ace gifts. 10) Mum In The Madhouse - This is a great UK based blog run by Jen. You should definitely pop over and check out her range of Easter makes which have been thoughtfully put together and grouped into age range. I hope this list provides you with the resources and inspiration you need to get crafting this Easter holidays. As always love to see your creations so [lease do share them with us.